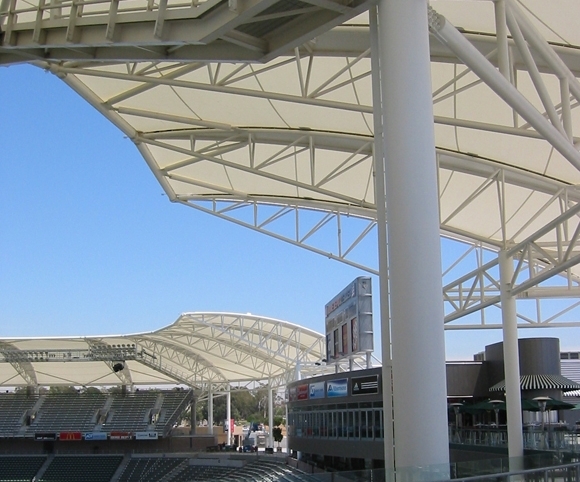 John A. Martin & Associates, Inc. StubHub Center - John A. Martin & Associates, Inc. 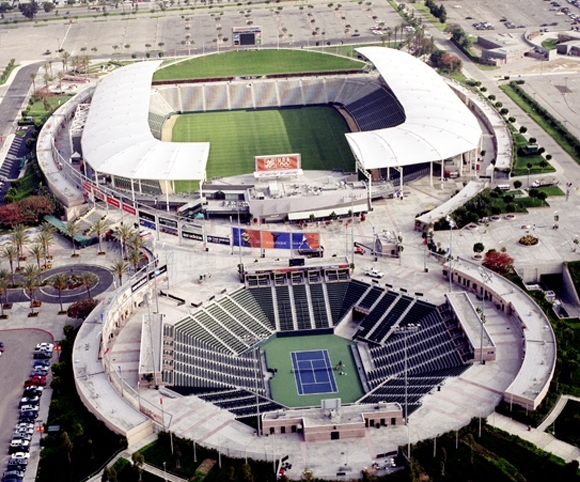 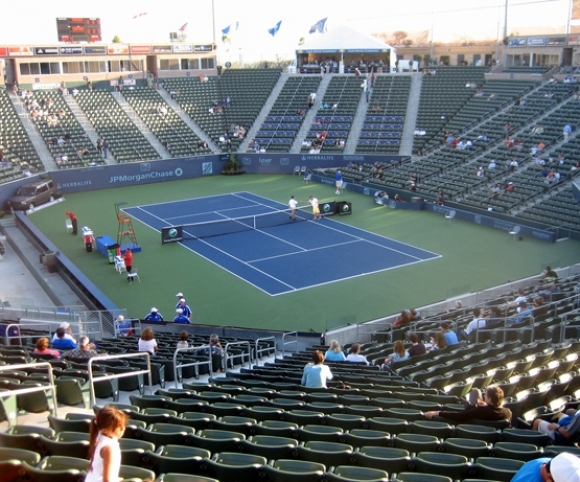 The StubHub Center is a multi-venue development opened originally as the Home Depot Center in 2003. 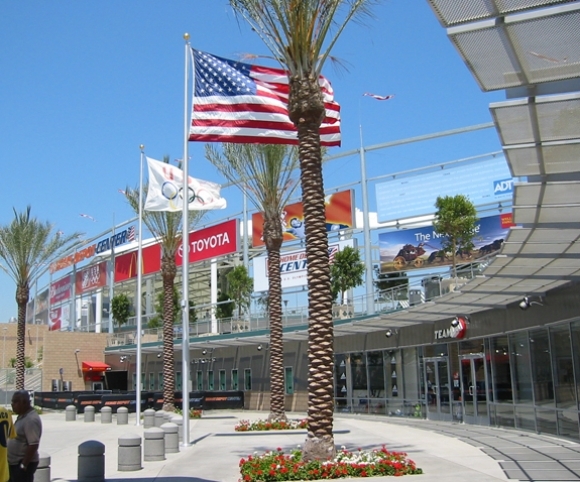 The facility includes a 2-level, 27,000 seat soccer stadium, an 8,000 seat tennis stadium, a 10,000 seat track and field facility (below grade with 110,000 square feet) a 2,450 seat indoor velodrome, and 40,000 square foot Rehabilitation Center. 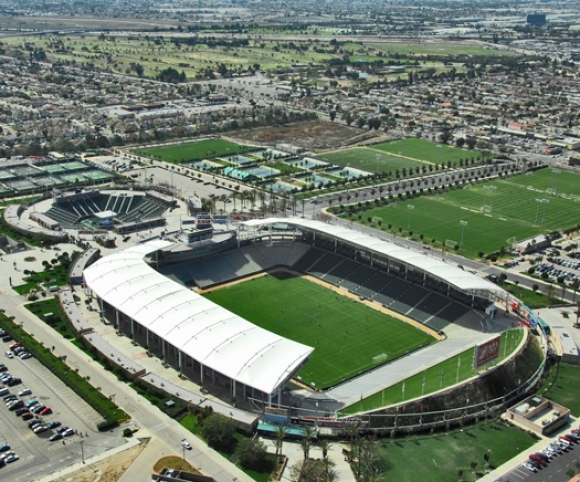 Located on the campus of Cal State University Dominguez Hills, the complex Is home to LA’s professional soccer team the LA Galaxy, and will serve as home to the LA Chargers until they move into the LA Stadium at Hollywood Park in 2019.